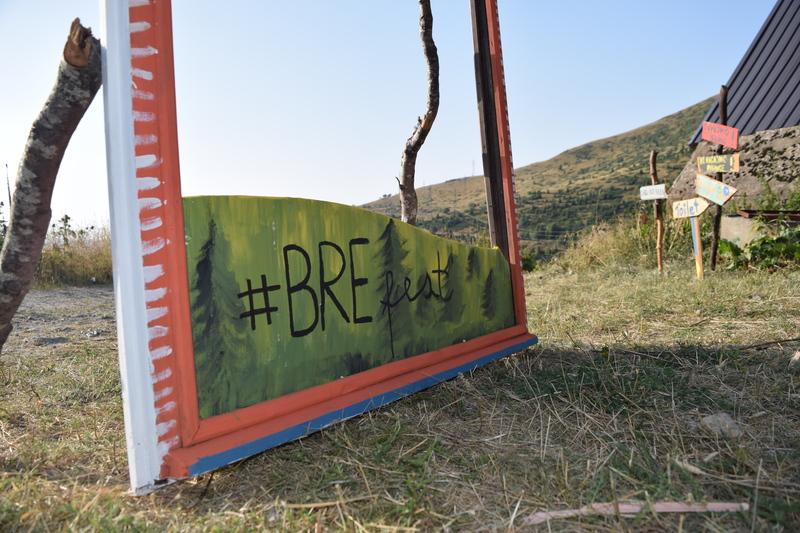 BREfest – Sharr is more than snow 2017 is gone, but volunteers who participated in short-term EVS “All colours of Sharr mountain” and long-term “Mountains empowering people” have lots of stories told through words, pictures, videos. Here we want to share them with you. 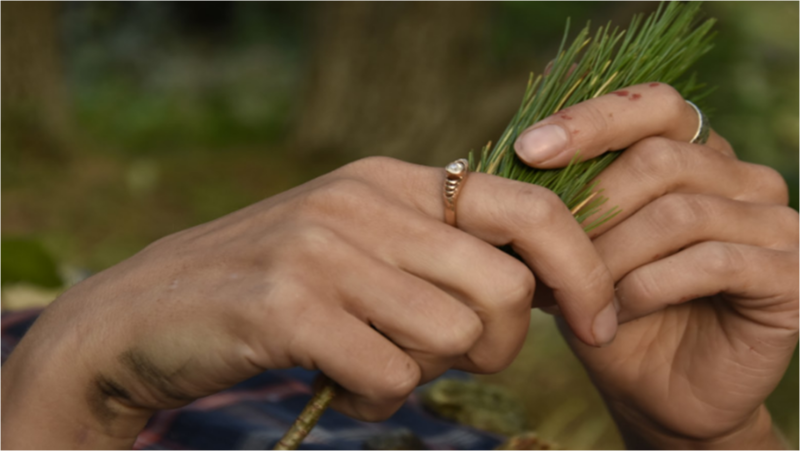 Get to know some of the people behind the first edition of BREfest – Sharr is more than snow! 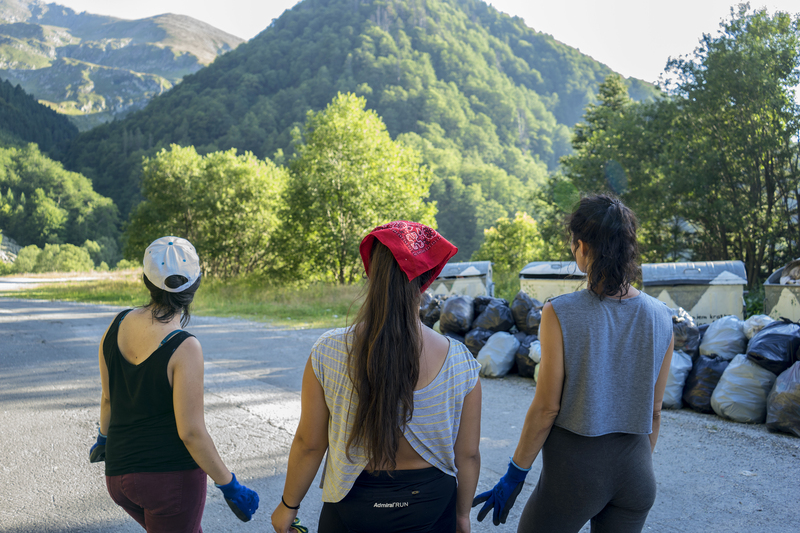 They were the volunteers in the short-term group EVS (European voluntary service) who were the driver behind the small nature gathering in Brezovica ski resort in Sharr mountain National park. These are their stories, their impressions of BREfest, of Sharr mountain, of Kosovo, their message to future volunteers. Get to know them… Maybe next year you will be part of the BREfest 2018 team. In the channel of GAIA you can go through the BREfest playlist with video stories told by people who got involved in the crazy adventure we call BREfest – EVS volunteers Kubranur Patir from Turkey and Krasimir Dimitrov from Bulgaria and our friends from Gowhere.bg. Short-term EVS „All colours of Sharr mountain“, part of „Thinking like a mountain…“ project supported by Eramsus+ programme of the EU.